Sarah and her helpers run our grooming shop located on the second floor of The FoxNest Veterinary Hospital. But check in at the Clinic Reception Desk. 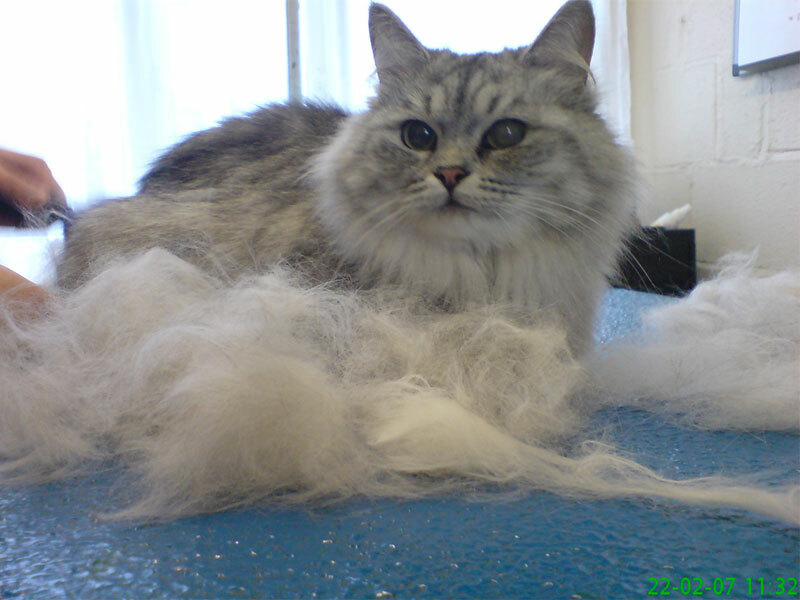 Our grooming crew are extremely gentle and comfortable working on both cats and dogs and have been grooming for years. Pets bring us a lot of joy and companionship, especially when they are welcome members in our homes and bedrooms, but the joy is diminished somewhat if your pet is stinky, filthy, matted, and an ugly mess. 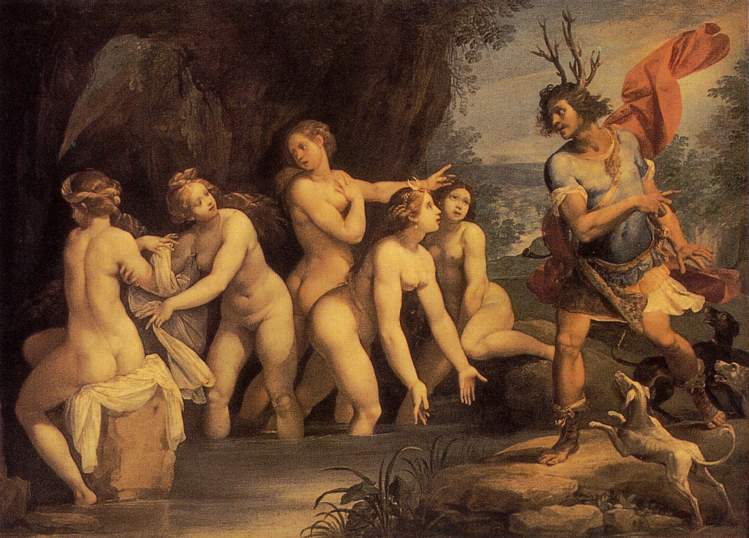 All these problems are easily managed with grooming. 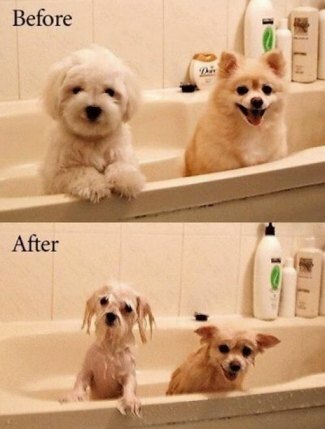 In addition, grooming makes an animal feel so much better, and it shows the world to see that you are a fine person who loves your pet and is also a responsible pet owner who cares for your pet. Be sure to speak to the groomer to make sure you're getting what you want. She's there to please. Basic Bath: Includes brushout over top of coat, combing out of up to two mats, and ear cleaning. $12-30 depending on breed. Clipping prices for dogs range from $25 to $75 depending on the breed, the temperament of the pet and so forth. This price includes a full service bath as well as clipping to breed standard or modified as owner requests. The prices may vary a little depending on the quality of the coat and are more if a lot of dematting work is needed. Please spend some time making sure you and the groomer have the same realistic expectations when you drop your pet off. Thanks. We will do our best to make any surprises pleasant ones. 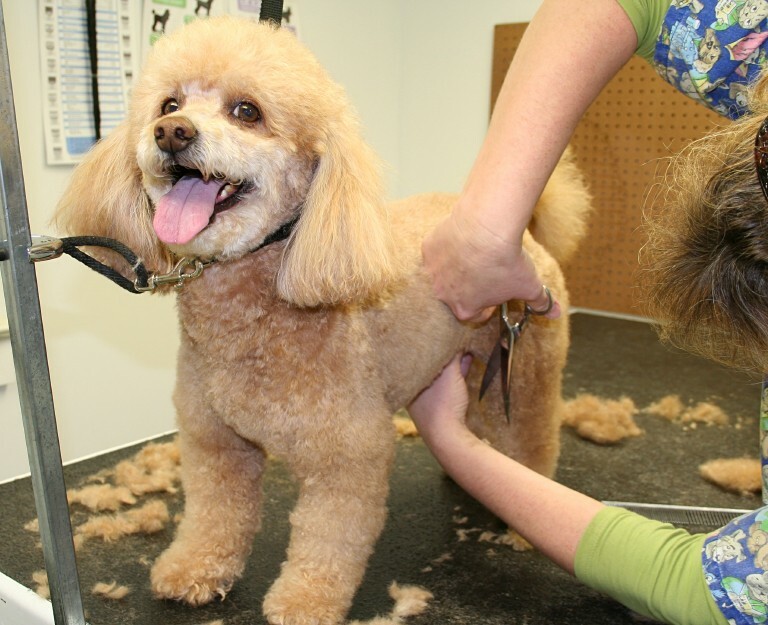 This page is about our grooming services and includes an estimate of grooming fees. But don't rely on this web page ... come on over and meet the groomers. Sarah and Suzi like people almost as much as pets and will be glad to talk to you. Remember that if your dog is extremely dirty or matted or has skin problems that it's not likely that a single grooming will make your pet look like a show dog. 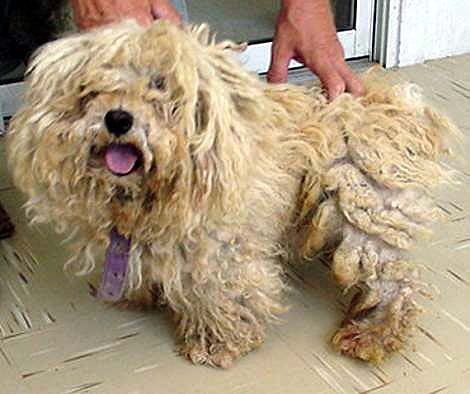 For "shave downs" of large double coated and severely matted pets, please get an estimate from the groomer.